The beach in Ocean City is a wonderful place to head that can be enjoyed by travellers of all ages including children, teenagers and adults. There are many things to do and see on the beach including the award-winning Ocean City boardwalk with its many shops and seafood eateries. This resort town in the US state of Maryland regularly holds exciting events such as summer films on the beach and festivals, making it an ideal location for families on holiday. Here there is an annual treasure hunt at the beach that attracts many tourists to the area. 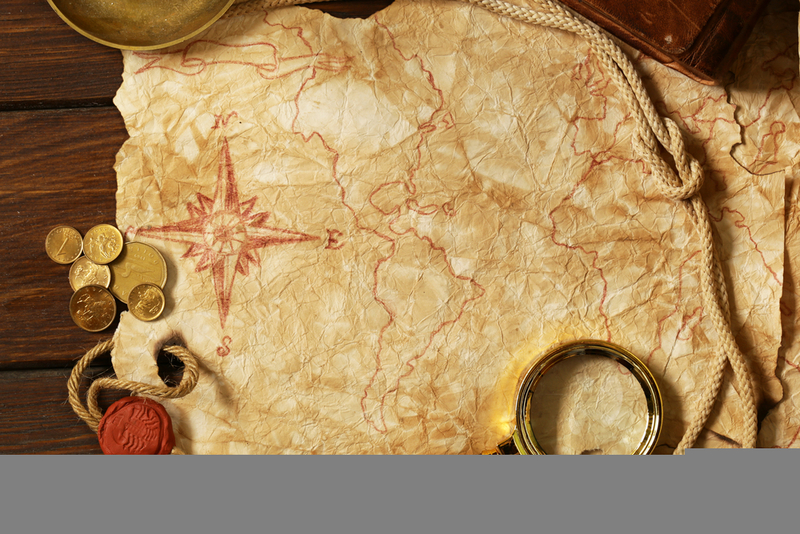 Travellers can attempt to find the buried treasure on September 23 and 24 on the beach on 3rd Street in front of Park Place Jewelers. The top prizes include diamonds, gemstones, jewellery and gift certificates for restaurants and retailers in the area. Participants have to be over the age of 18 and need to register to take part. 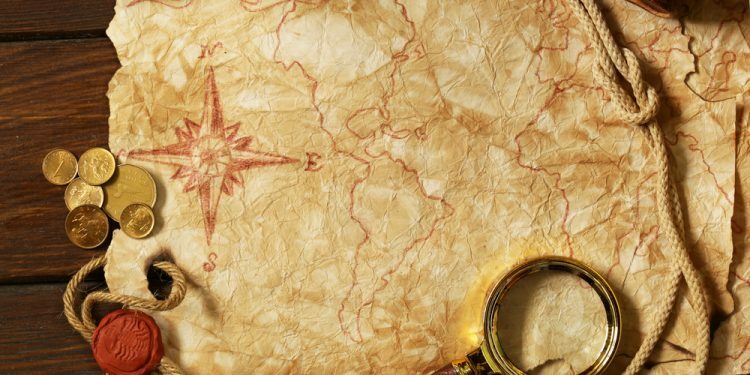 The treasure hunt will take place on Saturday, September 23 between 4 and 5pm, and the day after on the Sunday at 1pm until 2pm. There are usually around 100 people who will take part in this exciting annual event. It is clearly lots of fun to be involved in this event but it could possibly tire travellers out, so they should think about taking it easy during the hunt. This is especially necessary if with young children who could get very tired from the event. Heading to the occasion provides a wonderful opportunity to meet fellow tourists and people that live in the area. It is a great way to discover the boardwalk and the beautiful beaches, as well as the shops and restaurants. There are many top hotels on the boardwalk in Ocean City Maryland that are ideal for business and leisure travellers, and would be perfect for first-time visitors in the area. A stunning accommodation is the Grand Hotel and Spa that has modern rooms with a range of amenities including a large television, coffee maker and free Wi-Fi internet. The residence is found near the lively boardwalk and is ideal for both business and leisure travellers. Working tourists will really appreciate the large meeting rooms, as well as the impressive eateries perfect for a business lunch or dinner. There is a lovely fitness centre and Aqua Day Spa at this hotel that offers a range of therapies. Travellers will adore staying here as they will be made to feel right at home through the wonderful staff members. This amazing treasure hunt is part of the annual event of Sunfest that will be held between September 21 and 24 this year. Here travellers can enjoy a four-day celebration of live music, crafts stalls and delicious gourmet food and drink. There are many amusements and games that will appeal to children and tourists will be happy to be there. It is a wonderful place to relax in the sunshine listening to music making visitors feel completely at home. There is also much more to see in the beautiful resort town of Ocean City in Maryland.